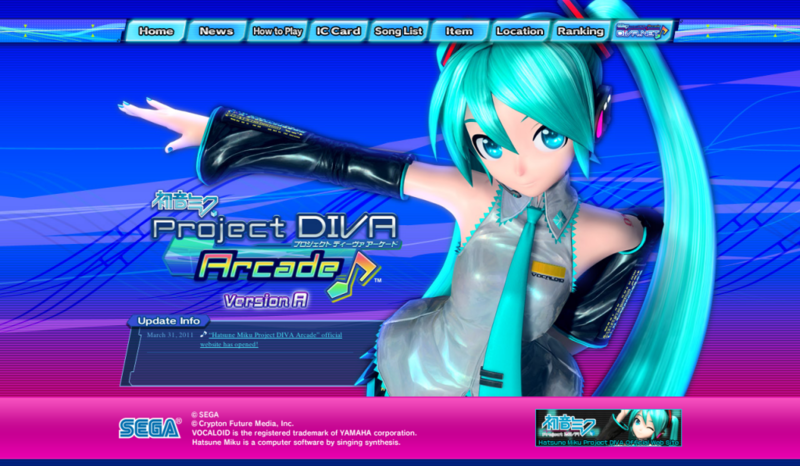 Project Diva Arcade: Will It Come To The US? 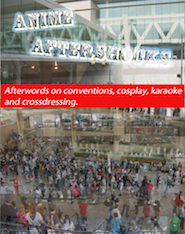 There’s an English page for Project Diva Arcade! While I’m not aware of any official announcement, as a Hatsune Miku fan, I can only hope that this means the game will come to the US!